Kriss and Phenom discuss Season 1 of Tom Clancy's Jack Ryan, which is released on Amazon. 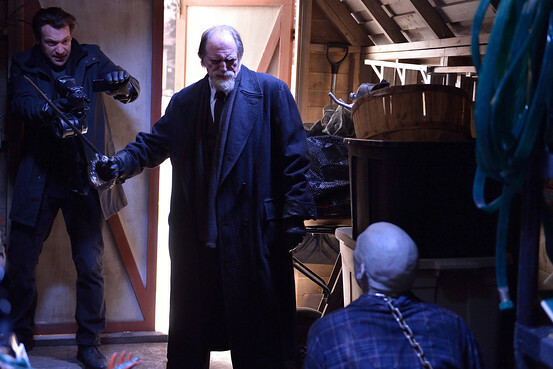 The first season is only 8 episodes but still manages to pack in a lot of character development and story. We were initially worried that this would be another "Brown people are terrorists, white guy saves the day" type of show but it's not. There's a lot of character development and focus on what turns Ali Suliman's character (Suleiman) into a terrorist leader and the answer is: Decades of bigotry. The show doesn't shy away from showing how racism and bigotry and affect terrorism. It also does a great job of not painting Islam in a bad light (instead it shows just how racist the French and Europe can be). There's even a side story with a US drone operator that shows how horrific drones can be for both the victims and the operators. All in all, Jack Ryan Season 1 was a pleasant surprise that everyone should check out. 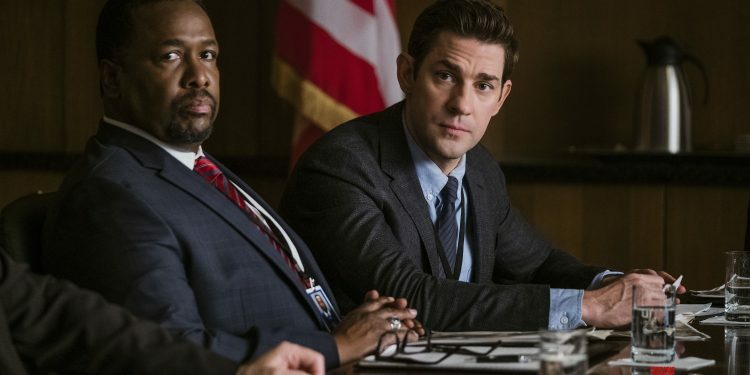 John Krasinski and Wendell Pierce work well together as Jack Ryan and James Greer. Their interactions alone are going to make you want to see the next season.